Posted in: Radio Control. Tagged: Accessories, New Releases, RC, Torsional Concepts, Upgrades. 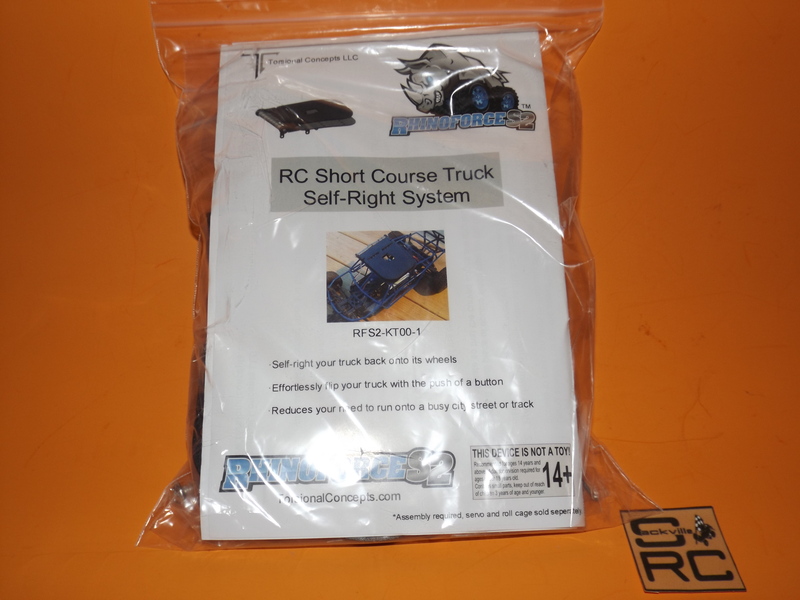 The RhinoForce S2 is the RC Short Course Truck Self Righting System, I posted RhinoForce S2: Assembly Part 1 the other day. Today I will take you through the second step in the assembly process, which is taking the completed RhinoForce S2 and mounting it onto your vehicles roll cage. The instructions for this are very well laid out, easy to understand and follow. Make sure your roll cage is securely mounted to the vehicle. This part of the process took me about 20 minutes, with most of the time taken to cut out the roof with the template. Posted in: Radio Control. 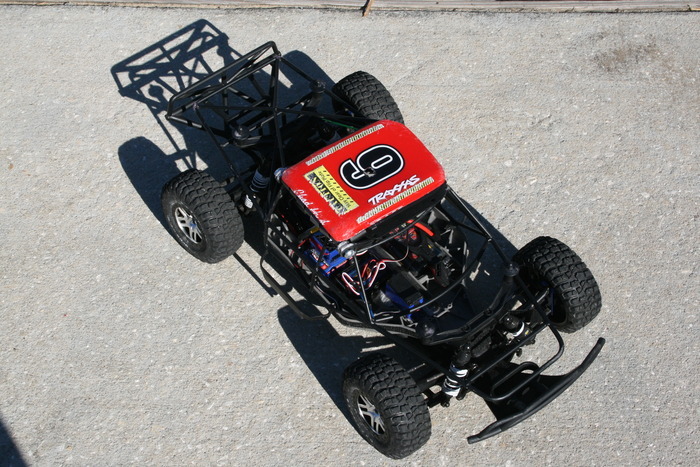 Tagged: Accessories, Builds, New Releases, Racing, RC, Torsional Concepts, Upgrades. The RhinoForce S2 is the RC Short Course Truck Self Righting System, I posted my Initial Impressions the other day. Last night, I took some time to sit down and do the assembly of the RhinoForce S2. This will be a smooth process, If You Read the Directions Carefully and follow the diagrams. I will break down the steps in the assembly process based on the included instructions, which are also available to download from Torsional Concepts-Instructions. I will add my comments underneath each one in Italic. Posted in: Radio Control. Tagged: Accessories, New Releases, Racing, RC, Torsional Concepts, Upgrades. Posted in: Radio Control. Tagged: Racing, RC, Torsional Concepts. Check out our friends from Torsional Concepts LLC getting some big time press from the Digital Journal. To date, the RhinoForce S2 Kickstarter campaign is off to a slow start, but there is still time for them to reach their goal and this kind of media coverage will certainly help them. This is a neat idea and we really hope they reach their goal. Posted in: Radio Control. Tagged: Accessories, Racing, RC, Torsional Concepts, Upgrades. 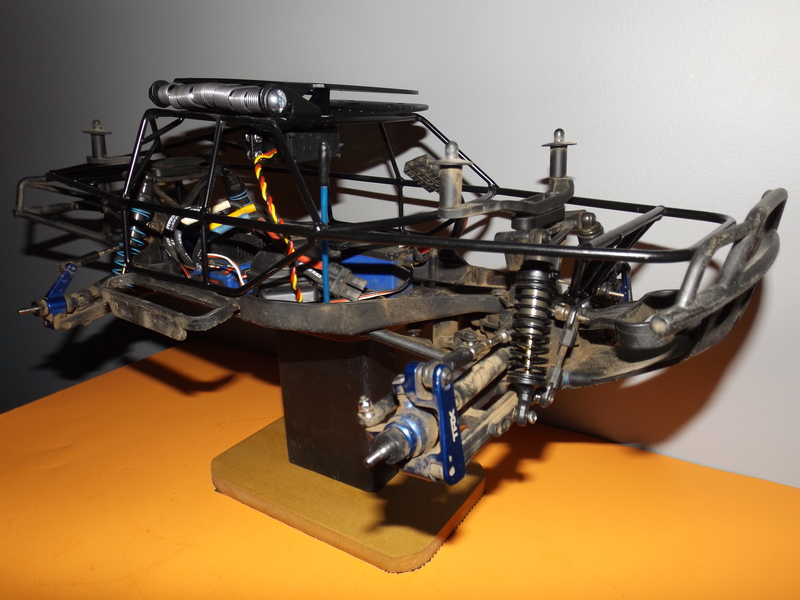 Last month we got a quick look at the RhinoForce S2: the RC Vehicle Self-Righting System. Today we are happy to say that Torsional Concepts LLC have gotten their Kickstarter campaign for the RhinoForce S2 off the ground. This is an opportunity to for anybody get involved and support this project. They are hoping to raise at least $25,000 by Tue, Apr 8 2014. There are all kinds of pledge options available, you could pledge $1 and receive acknowledgement on their friend page as an early supporter. You can pledge $750 or more and this will allow you to become a beta tester and receive a final version of the completed RhinoForce S2, amongst other things. There are many other pledge options between$1 – $750, if you are interested in supporting this innovative product, check out the RhinoForce S2 Kickstarter Campaign to see how you may be able to help. 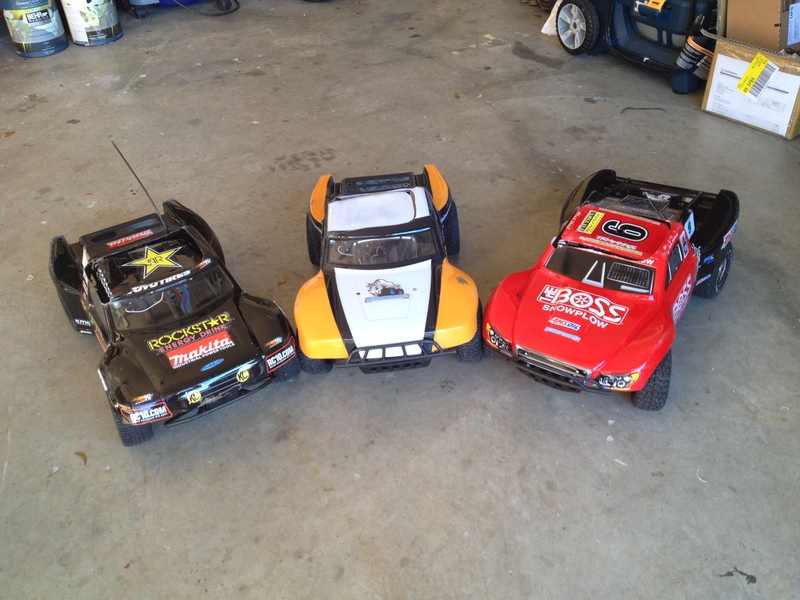 Posted in: Radio Control, Team Associated, Traxxas. Tagged: Accessories, Featured Products, RC, Torsional Concepts, Upgrades. 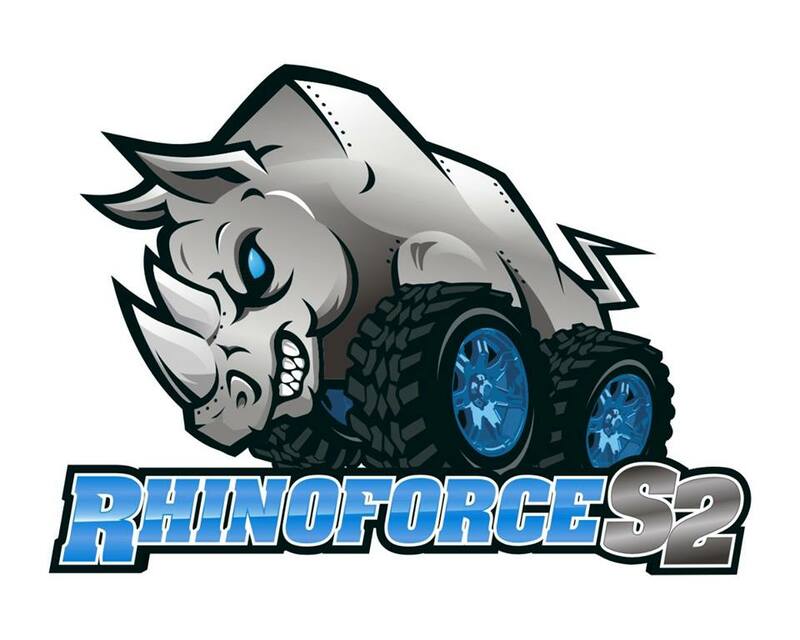 Torsional Concepts, the Creators of the RhinoForce S2, the RC vehicle self righting system are working hard behind the scenes as they prepare for the launch of their March 2014 Kickstarter campaign. But, they have taken some time out to released a new video of the RhinoForce S2. This video will give you a better understanding of how this impressive product works.